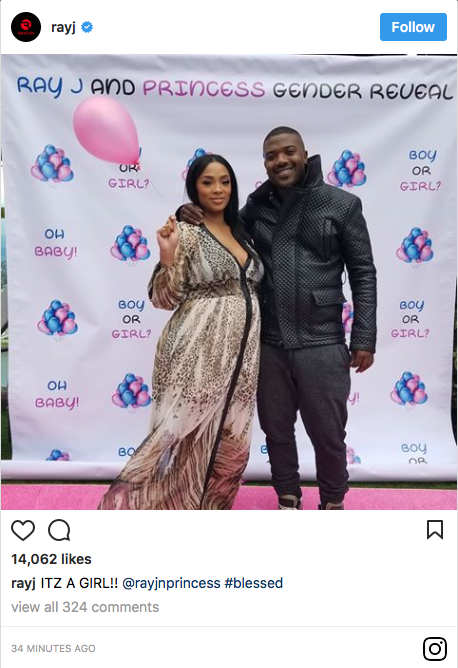 Yesterday rumors swirled that Ray J and Princess Love were expecting a baby girl [click here if you missed that]. i don't know how she can have a baby with such a goofy guy. Forget the goofy part, the fact that he is a know alcoholic and drug addict, why would you breed with someone who's sperm cell is probably damaged from all those drugs and alcohol. 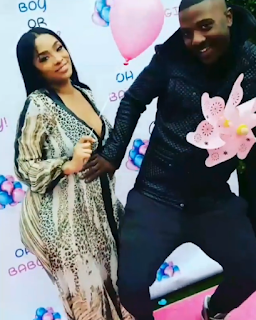 For their sake I hope that baby does not have developmental issues smh. These types of men you do not breed with, then again she seems a lil slow her damn self. You’re speaking of a woman that willingly was apart of a harem.. Didn't Ray J have a baby with Danger? Didn't Danger then pass the baby of as someone else's after she got Sonya's go away check?